OKTOBERFEST - Dept. 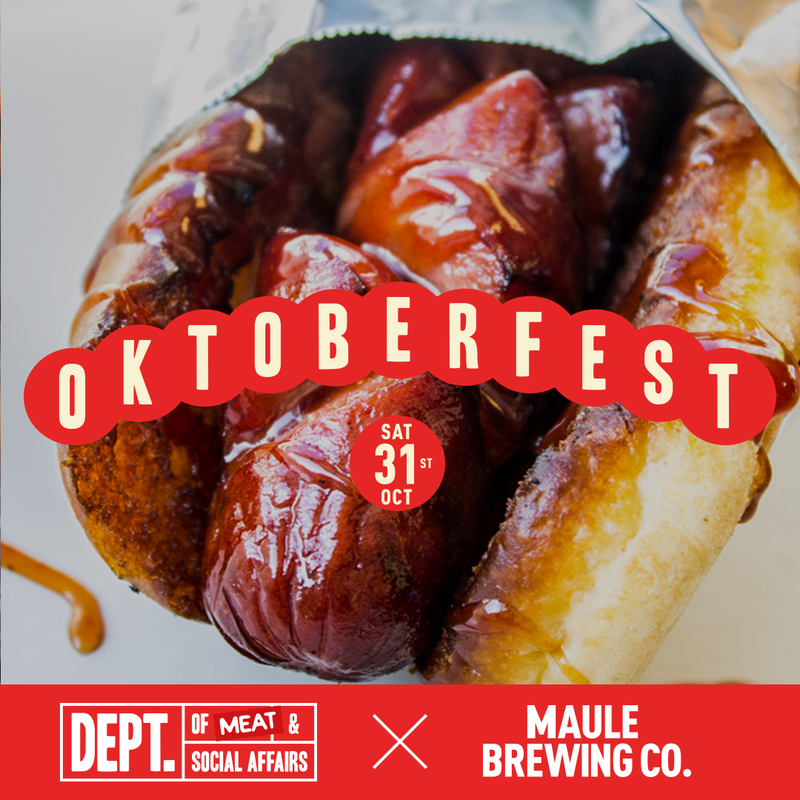 Meat X Maule Brewing Co.
OKTOBERFEST – Dept. 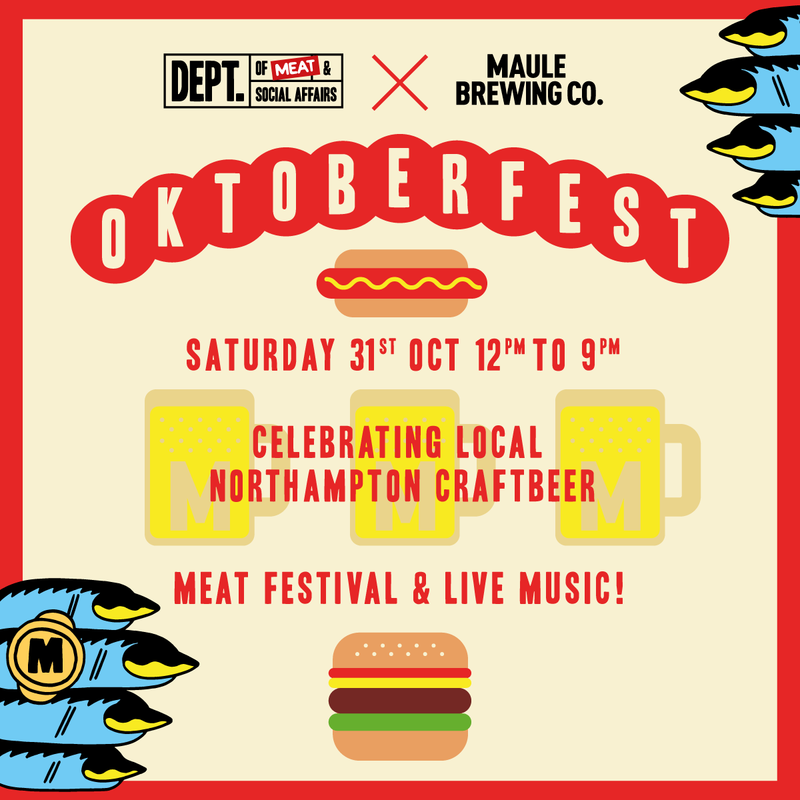 Meat X Maule Brewing Co.
Northampton’s most exciting collaboration…Craft brews, meats and beats! Department of Meat & Social Affairs be smashing out their famous burgers, ribs & chicken and in addition a selection of splendid sausages all from local Northampton suppliers. 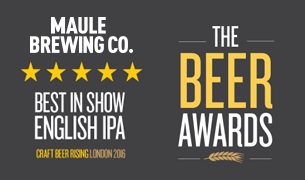 Pairing up the food, we’ll be there showcasing our awesome craft beers – Indian Pale Ales, Craft Lagers, Amber Lagers and more! There’ll be awesome local musical acts and bands throughout the day.